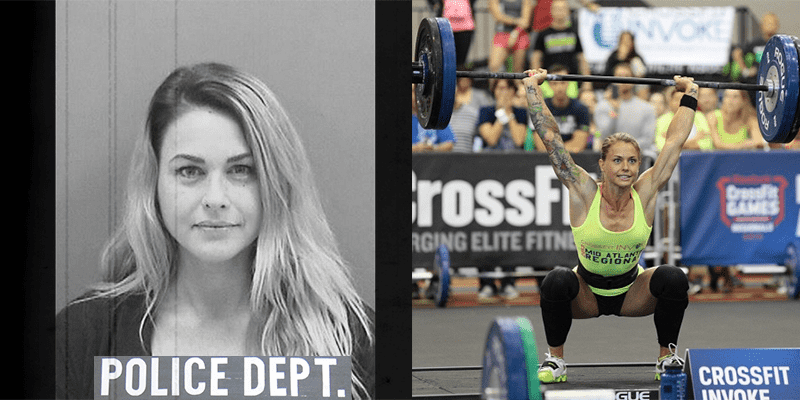 The former Big Brother contestant and CrossFit Regionals athlete was arrested on Tuesday in Tampa, FL. According to the Hillsborough Sheriff Department, Christmas turned herself in to the police on a warrant for criminal mischief for $1,000 or more. At the time she was eight months pregnant, so the police declined to process her. Instead, her vehicle was seized and she was ordered to turn herself in at a later date. Christmas Abbott competed as part of Team CrossFit Invoke in the Mid Atlantic Region in 2012 and 2013, finishing in 6th and 7th respectively. She has previously competed at the USA Weightlifting Nationals. She is also known for being the first female NASCAR pit crew member in history.